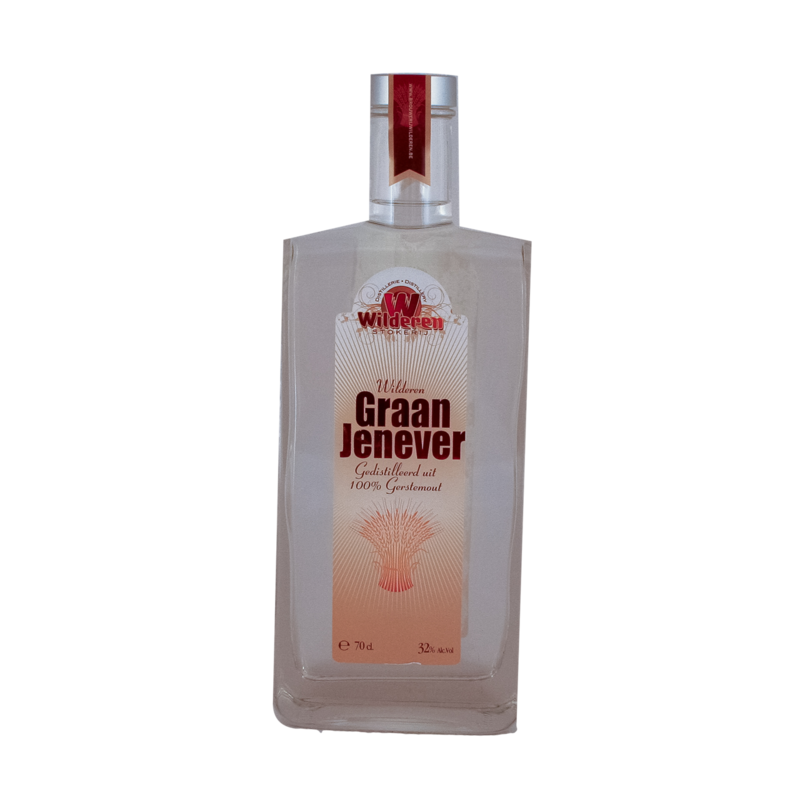 The softness of Wilderen Grain Genever attracts many genever lover. 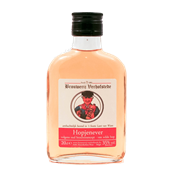 The well-known juniper berry and a secret seasoning packet are pleasantly present in aroma and flavor. 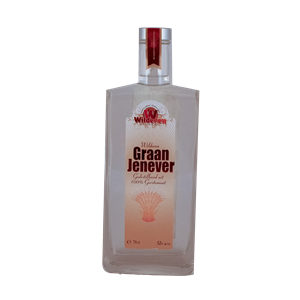 Pure nature, clear and a slightly lower alcohol content makes this grain genever an accessible yet memorable distillate.